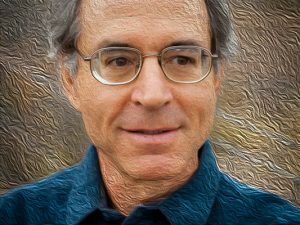 Dr. Rick Strassman Explains Why DMT is "The Spirit Molecule"
Psychiatrist Dr. Rick Strassman was the first scientist to conduct U.S. government-approved human research into psychedelic substances after the so-called War on Drugs. 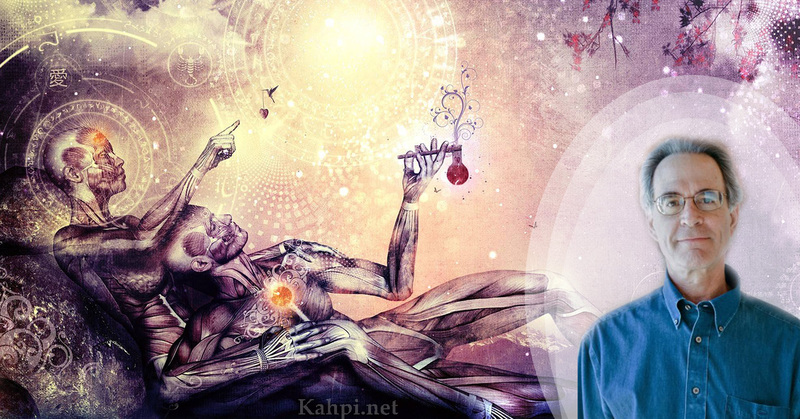 He has published dozens of peer-reviewed papers and is the author of DMT: The Spirit Molecule. 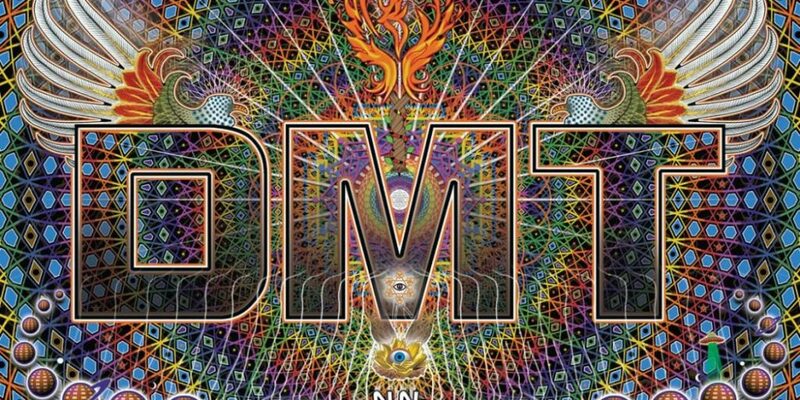 DMT is the psychedelic molecule found in the powerful Amazonian plant brew ayahuasca. This interview was conducted in 2011. Avi Solomon: Tell us a bit about yourself? Dr. Rick Strassman: I was born and raised in southern California in the 1950s and 1960s, and attended college on the West Coast. I grew up in a Conservative Jewish home, and went through my bar mitzvah ritual. 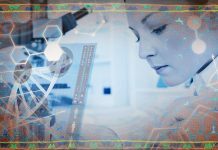 I obtained my MD in New York City, and returned to California for psychiatry training as well as for a fellowship in clinical research. I worked at the University of New Mexico for 11 years where I performed the DMT studies. I then moved to Canada and the Pacific Northwest for 5 years before returning to New Mexico in 2000. 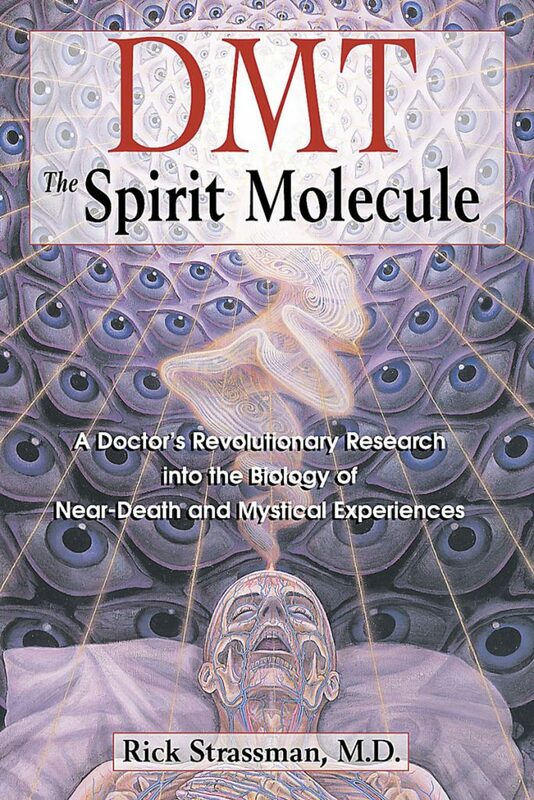 After finishing my DMT project in 1995, I worked in clinical psychiatry until 3 years ago. I’ve since then been writing full-time. Avi: What got you into studying DMT? Rick: Attending college on the West Coast in the late 60s and early 70s introduced me to a wide range of theories and experiences relating to consciousness. Gradually, my interests in Eastern religions, brain physiology, and psychedelic drugs gelled into an interest in the biology of spiritual experience. It seemed to me that there were significant similarities between descriptions of psychedelic drug states and the effects of Eastern meditation practices. I thought these correspondences must reflect underlying biological processes common to both states. 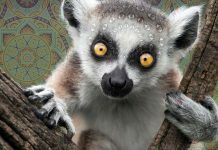 DMT is an endogenous psychedelic substance, found in hundreds of plants and every mammal which has been studied, including in humans. 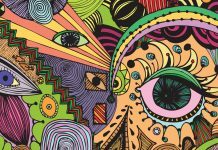 It was a logical candidate for an endogenous compound mediating spiritual experience–to the extent that DMT effects and spiritual experiences overlapped. There are other endogenous compounds with psychoactive effects, but since DMT had a track record of prior safe use in humans, I decided to begin with it, rather than other compounds that would require a lot more preliminary toxicology work to satisfy the regulators. Avi: What surprised you in your DMT findings? Rick: I expected particular types of experiences, as did my volunteers. We thought that mystical unitive enlightenment-like states would predominate. Also, near-death states, since I had speculated that DMT might be released near death because of the stress involved in dying (and DMT in animals appears to rise in response to stress). Also, I had a decades-long Zen Buddhist practice which informed my method of supervising sessions as well as my theories regarding the types of effects I might see – which were the unitive, concept-less, image-less, formless types that Zen emphasizes. Perhaps if I had used another compound for my studies with more unitive properties, such as 5-methoxy-DMT, my expectations would have been met more consistently. But, I studied DMT and this is what we found. Avi: What attracted you to the biblical model of prophecy as an vehicle for understanding the DMT visionary states? Rick: I worked through various models’ methods of understanding the DMT volunteers’ experiences, and found them wanting. The Buddhist psychological model didn’t comport with the data – the “more real than real” element of volunteers’ experiences (Buddhism proposes these phenomena are all generated by the mind, rather than “real” observations of external reality); the “this is your brain on drugs” model seemed too simplistic and did nothing to suggest a satisfactory evolutionary explanation for the presence of DMT in the human body. I rooted around some of the recent cosmological theories of dark matter and parallel universes – while these might provide a mechanism of action for volunteers’ observations, it still lacked an answer for “why” the brain is so designed, and what we can learn from the content contained in those states. I decided to emphasize the spiritual nature of these states while at the same time positing a biological route to them, and an inextricably interwoven relationship between the spiritual and physical. Nevertheless, the spiritual literature and worldview seems, now, more applicable than a scientific one. 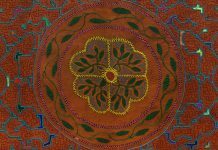 Shamanism is useful as a model since it takes into account the external, free-standing nature of the phenomena, but like Buddhism, isn’t really in our blood. In addition, shamanism’s ethical/moral message is difficult to extract from the version making its way into the modern West. The Hebrew Bible’s model of prophecy is appealing because it comports well with the reports of the DMT volunteers. One’s sense of self is maintained, there is an external free-standing independent-of-the-observer spiritual world that all-of-a-sudden appears. One relates to the content of the experience, rather than being dissolved into it. There are concepts and images which are the “stuff” of the prophetic state rather than the “detritus” of the mystical one. One is “with” God rather than being “one with” God. The Hebrew Bible as a spiritual text also has the advantage of being our bread and butter within Western civilization. Its impact is everywhere, conscious or not – in our economics, law, art, science, architecture, literature, theology, ethics/morality. So, we don’t need to go native to delve into it. It seems that many people are drawn to the unitive-mystical state because they either don’t have to articulate its content and relevance; or they can make up whatever they wish in that regard. It can be an easy way out, since the template for the “relational spiritual experience” is highly content-laden, and one needs to address that content. That content is the nature of God and providence, moral-ethical issues, and the linear nature of history. It’s tempting to speculate that just as the latent prophetic state is embedded in the brain-consciousness matrix, so is the prophetic message. One we have the vocabulary of prophecy more in mind, we can start to explore the psychedelic experience using that lens – by doing so I believe we will be able to integrate the spiritual properties of the psychedelic drug experience in a way that neither Buddhism nor shamanism has done. 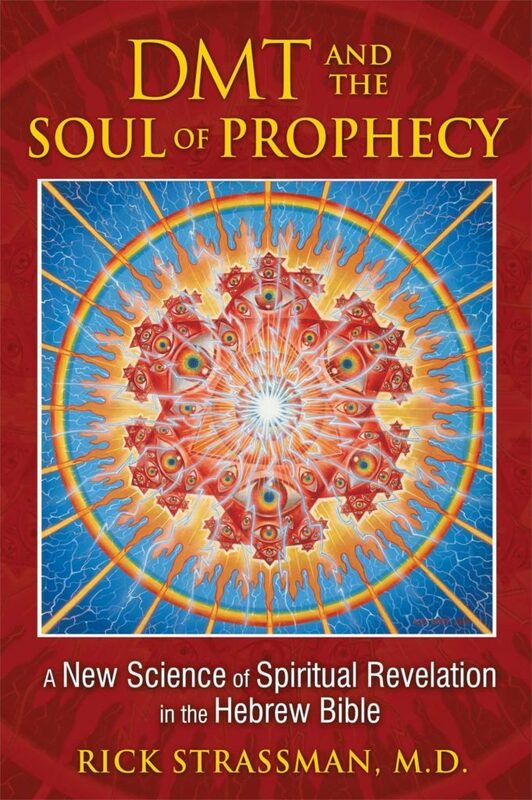 Dr. Rick Strassman’s second book: DMT and The Soul of Prophecy. Avi: What is the role of “Angels” play in visionary states? Rick: The medieval Jewish philosophers whom I rely upon for understanding the Hebrew Bible text and its concept of prophecy like to portray angels as God’s intermediaries. That is, they perform a certain function for God. Within the context of my DMT research, I believe that the beings that the volunteers saw could be conceived of as angelic – that is, previously invisible, incorporeal spiritual forces that are engarbed or enclothed in a particular form – determined by the psychological and spiritual development of the volunteers – bringing a particular message or experience to that volunteer. Avi: Is interactivity crucial to the visionary states accessed using DMT? Rick: In most cases, yes. 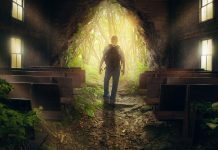 Only one volunteer had a classic mystical experience – and even in that case, he was led, helped, pulled, and pushed toward that state by what appeared to be angelic aides. Avi: What prospects do you see for the use of DMT in mainstream healing modalities? Rick: Smoked or injected DMT is hard to work with – it starts almost instantly, peaks in 2 minutes, and is over in about 20-30 minutes. Nevertheless, I’ve gotten many e-mails describing psychological benefits (disruption of addictions, and resolution of mood disorders). For most people, though, it’s all they can do to hold on an remember what happens during that 15 minute period, and for some the experience is disorienting and psychologically disruptive. 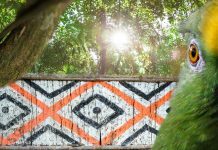 Ayahuasca, which contains DMT in an orally active form, is much more manageable – effects begin in 30-45 minutes, peak at 2-3 hours, and are resolved in 4-6 hours. 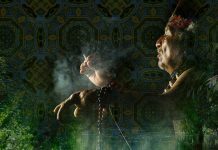 There are countless field reports of healing of physical, emotional, and addictive problems within the context of ayahuasca use – either in syncretic churches, medical clinics, or shamanic use. More and more literature is appearing in this regard, and more sophisticated scientific studies are now beginning to take place. Net of Being By Alex Grey. This article was republished under Creative Commons license. Source: Boing Boing. 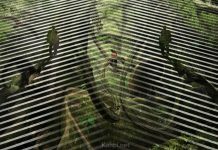 Artwork in Header Image is entitled “Parable Visions” By Cameron Grey.